The recently concluded global Mobile World Congress 2012 in Barcelona was a glamorous Mobile Tech event that is bound to change 2012 Mobile History. Now i am excited about this event because it’s about mobile Technology- what really changed Uganda and African at large and whatever happens in Barcelona directly influences the digital landscape right here. The Event saw ZTE & Huawei the Chinese Mobile giants make leaps and bounds in an attempt to grab a market share in the Global Mobile Market. 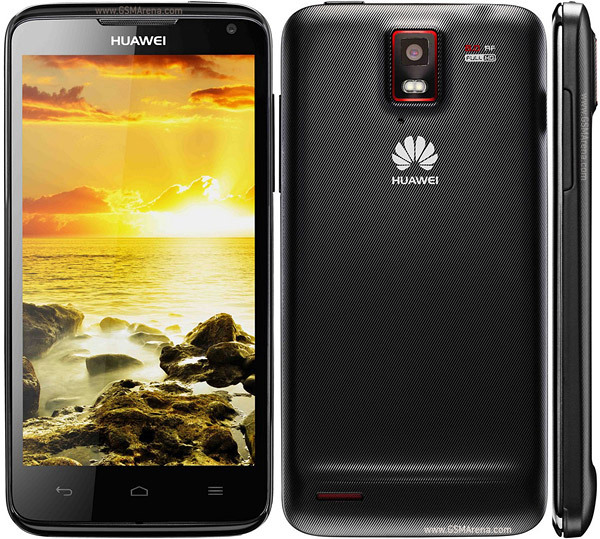 Little known to the European and American markets but well known to the African markets were Huawei & ZTE. The two Chinese giants made major announcements with ZTE making 15 announcements. 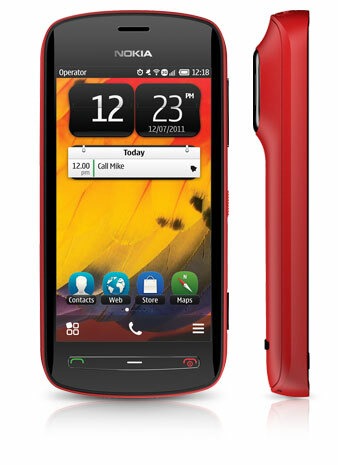 Among the 15 was the ZTE Orbit one of the few phones to run the windows Tango OS. Featuring a 4-inch WVGA TFT touch screen, with a 5-megapixel camera & LED flash with autofocusing capabilities, that wasn’t ZTE’s strongest point however, it just might be when it comes to price. On the higher end was ZTE’s “Era” rumored to be one of the world’s fastest phones equipped with a 1.3 GHz quad-core CPU, a 4.3-inch display, and an 8-megapixel camera, made a very clear statement that the Chinese Giant was here for business. Huawei further cemented that with the announcing of the “Ascend D” a Quad Core phone also rumored to be one of the world’s fastest Phones. 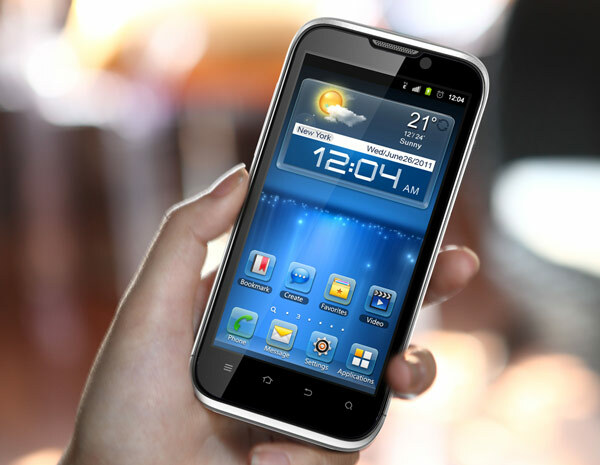 The LG announced its Optimus 4X HD and the “LG Optimus Vu” the Phone Tablet “Phablet” which is set to compete against Samsung’s Galaxy Note. The 5inch display & Quad Core Processors served with the Ice cream sandwich have established the LG – Samsung rivalry. Nokia stole the show with its 808 Pure View featuring a 41 Megapixel Camera. Its downside though is sticking to the Sinking ship of the Symbian OS(something Nokia’s CEO Elop called “a burning platform”) that isn’t competing well against Android and iOS operating Systems . Imagine the Pure View served with the Ice Cream Sandwich or even the Ginger Bread… Now tell me that wouldn’t be Yummy? What personally excited me the most was the Sony Come back. After acquiring the Ericsson stake, Sony has come out bolder to make a statement with its Xperia P and U. The P comes with a 4inch Screen, Dual Core processor, an NFC chip and an 8 megapixel Camera. Sony was best known for its high resolution HD screens with Bravia Technology and the aesthetic designs. Meanwhile, HTC despite having registered falling revenues last year due to stiff competition raised dust with its 4.7 inch super LCD 2 Gorilla Glass “One X” and the HTC “One S” reported to have a 0.7 second shot time on 8 mega pixels. HTC once led this race with its Intuitive touch to smart phones. So it’s exciting what they will next bring to the table. Although Samsung didn’t showcase much except for its galaxy range, Plus newer versions of the Galaxy Tab 2 for the 10.1 and 7.0 tablets, we saw new technology in their “Galaxy Beam” phone that has a 640x 360 resolution projector attached to it. That was something new. I imagined watching Movies on projector using my phone or better still making presentations to my clientele. Major Improvements in 2012 were faster processors in the Quad core, better cameras of up to 41MP, wider screens with 5Inch Display , Better Battery of up to 3000 mAh and lots of essential Applications to top it all up with the Ice cream Sandwich Androids new OS. While all of this is exciting, what it really means for the smart phone world is that there is going to be stiff competition in establishing and retaining market shares in the global smart phone market. Hopefully with this competition, we shall see smart phones get more affordable for the common man. As an African, Little really excites since all the phones announced aren’t made with Africa in mind so regardless of how good they might be, They will take a while to get here and if they do, they might be too expensive to afford. It’s on the same note that I appreciate the Chinese giants Huawei & ZTE who in partnership with Google made the worlds cheapest Android the Huawei Ideos. 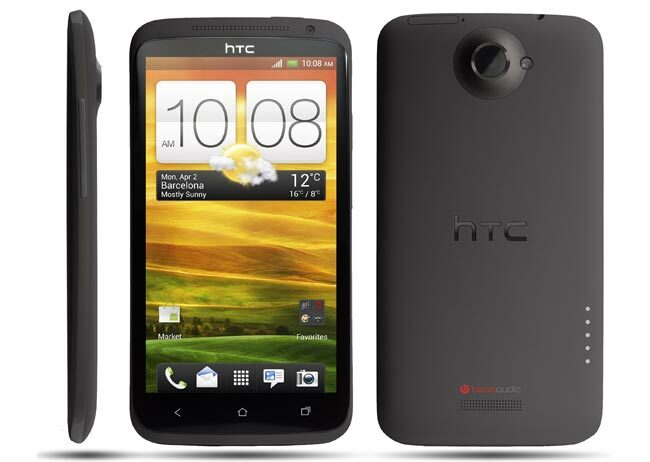 Android penetration in Africa could safely be attributed to this $100 smart phone. So what would excite me the most is making more affordable smart phones instead of only high end exciting technology that we might not enjoy even in the near future. If we missed out any exciting gadget, please do tell us in the comments.